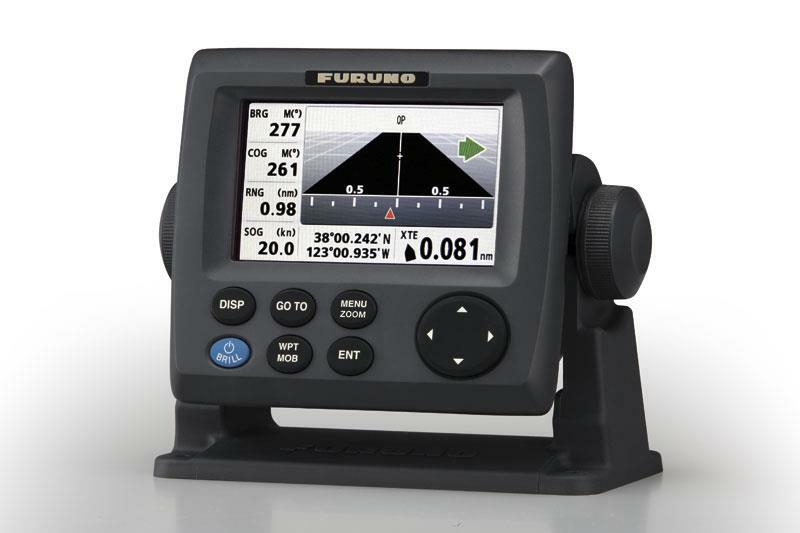 Is a stand alone 4.3” daylight viewable Colour LCD GPS display with GPA-017 antenna and 10m of cable. 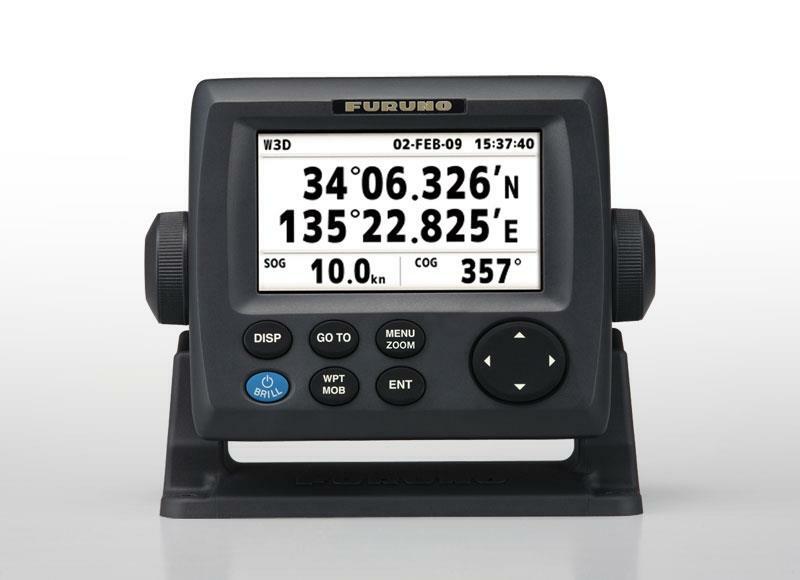 Features include large data legibility, 10,000 waypoints/marks, 100 routes and 3,000 track points and 7 display modes. NMEA2000 and NMEA0183 is supported.